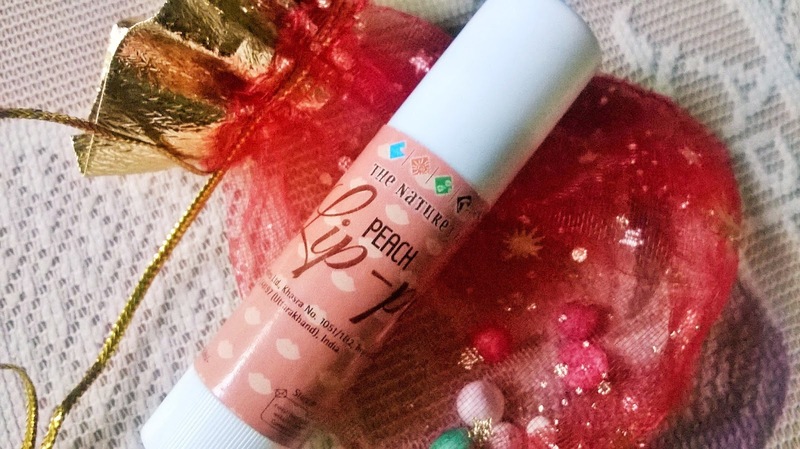 Packaging: The Nature's Co. Peach Lip-Pop comes in a stick holder with a pretty peach body and white cap. 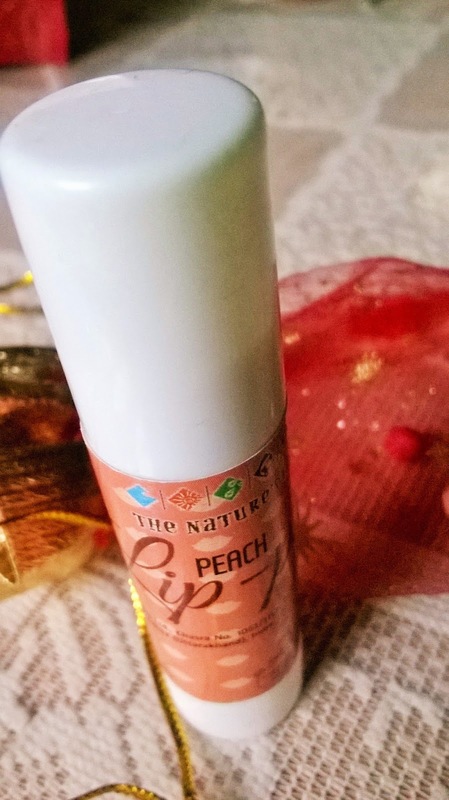 My Experience: The Nature's Co. Peach Lip-Pop is a unique product for me as I have never tried any peach scented lip balms before. I was very happy to try it out. The packaging is pretty convenient to use and tuck inside even the smallest of your pockets. 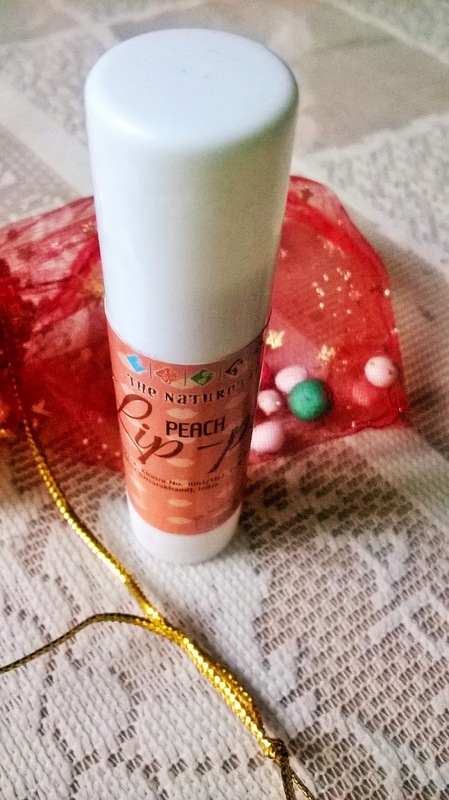 The scent is outstanding and you can get the peach outburst when you apply on the lips. 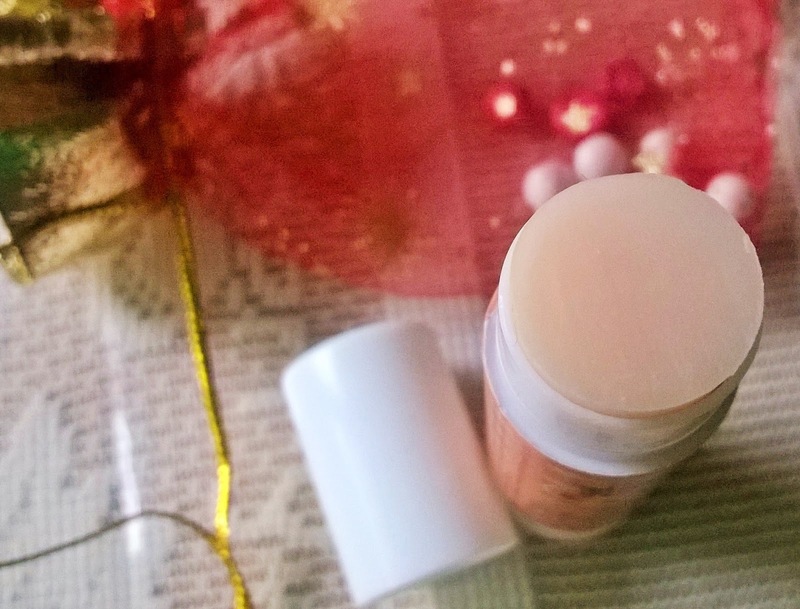 There is absolutely no tint and it is a clear lip balm. So it can be used buy men as well, who often complain of all the good lip balms to be tinted. 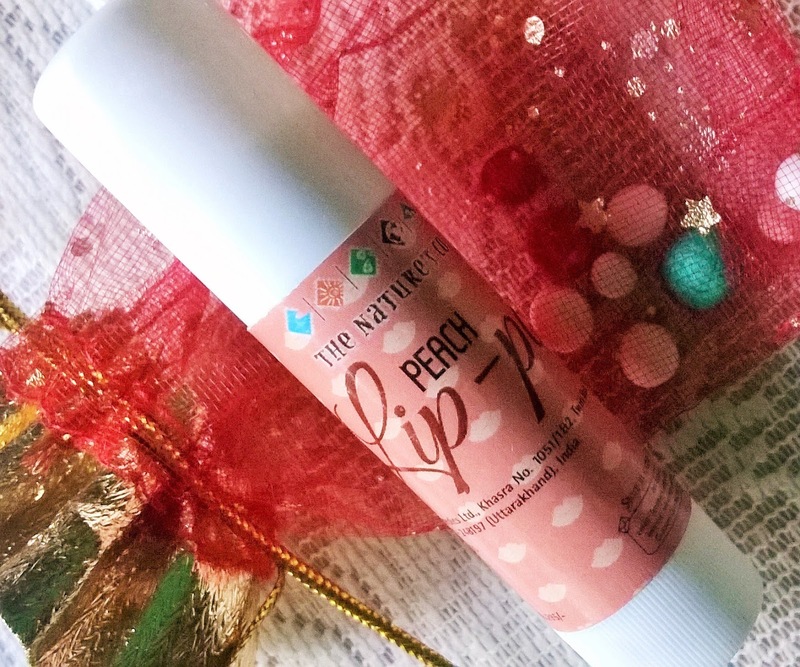 The Nature's Co. Peach Lip-Pop conditions the lips with utmost care. 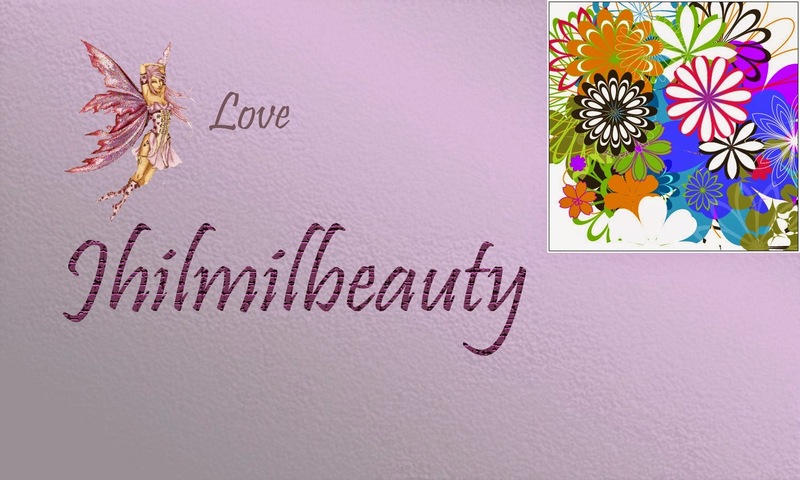 Infused with shea butter, Vitamin E and Kokum Butter, it is a source of high moisturization for dry and chapped lips. I am highly attracted to products that has Vitamin E in them. 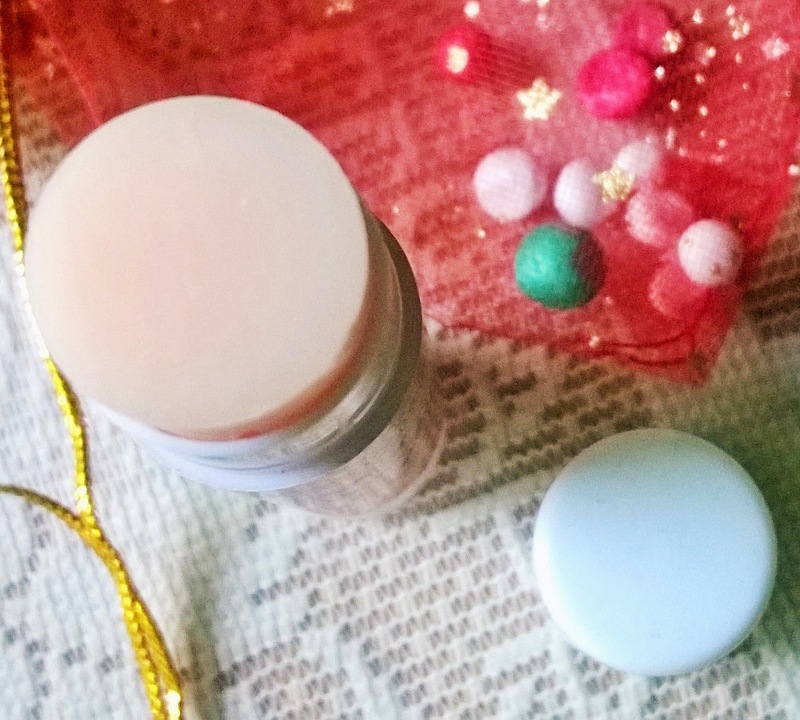 Once the lip balm is applied, it immediately soothes the lips and keeps them soft for a very long time. 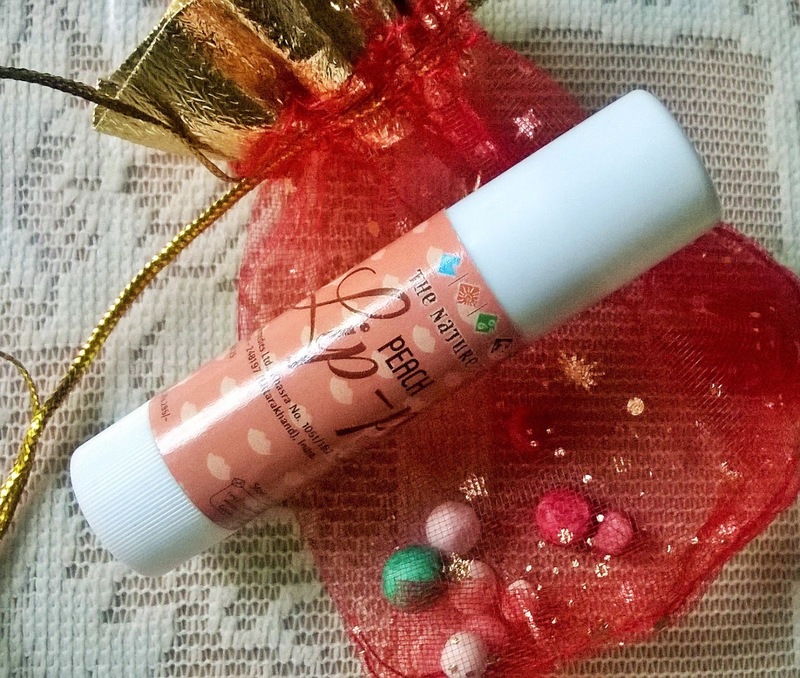 The dry lips are cocooned in a protective layer of natural goodness, making them softer and smoother. 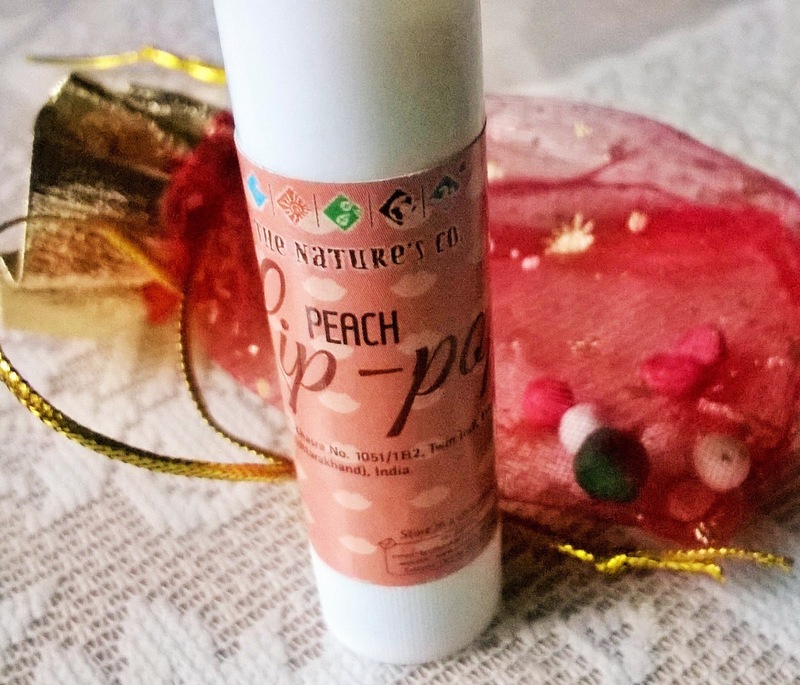 The Nature's Co. Peach Lip-Pop is an extremely hydrating lip balm, infused with the goodness of natural ingredients and enriched with sweet peach aroma. If you love fruit-scented products, this is a must-have for you.